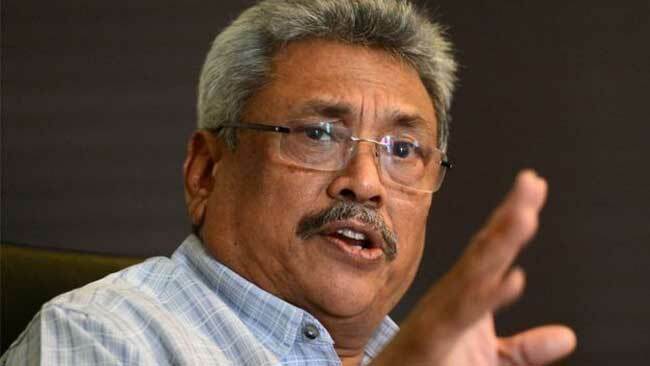 Former Defense Secretary Gotabaya Rajapaksa questions the whether it is justifiable to compensate LTTE terrorists. He mentioned this to the media following an event held in Colombo. The event was attended by former President Mahinda Rajapaksa as well. Former Defense Secretary points out that when compensating missing persons, the government will have to compensate a suicide bomber who also had disappeared.